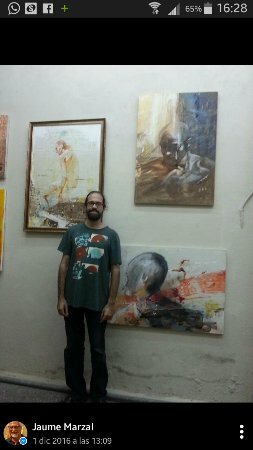 Studio & Art Gallery shared by four artists. 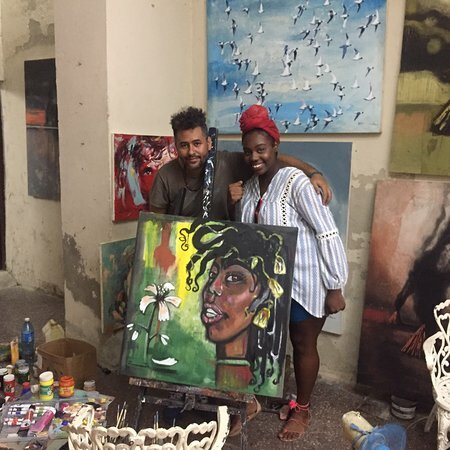 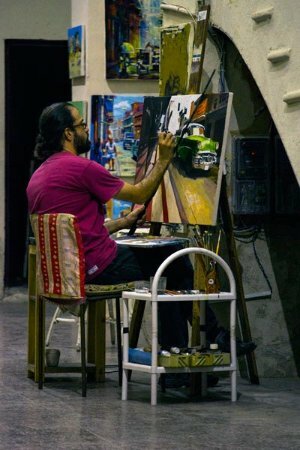 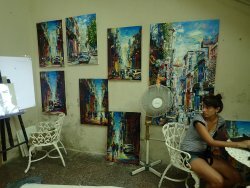 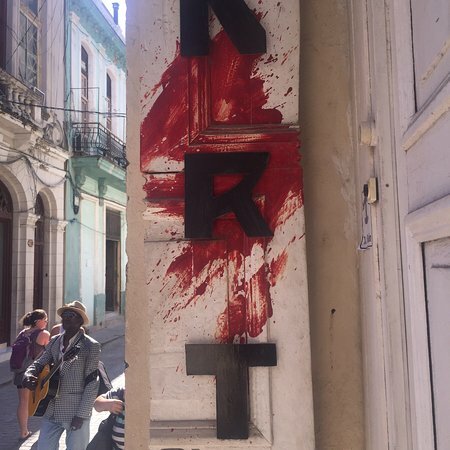 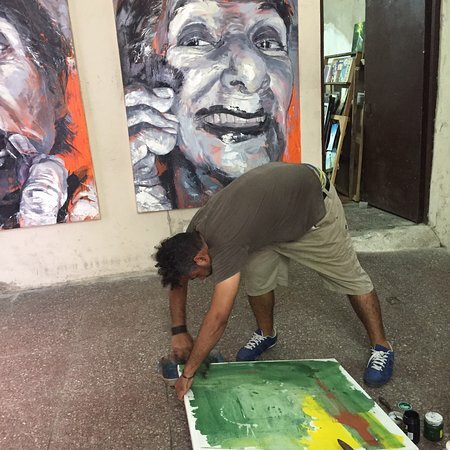 You can talk directly to artists and watch the process of painting in a quiet atmosphere, at the heart of Old Havana. 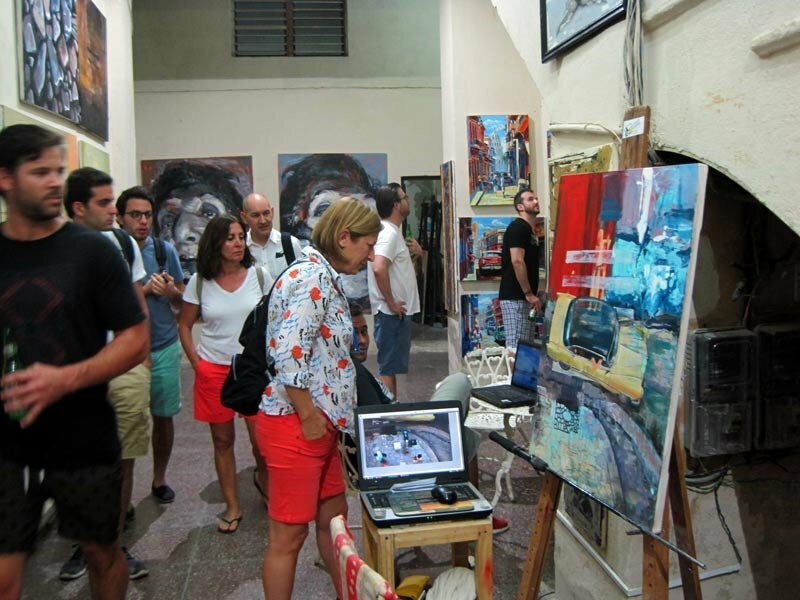 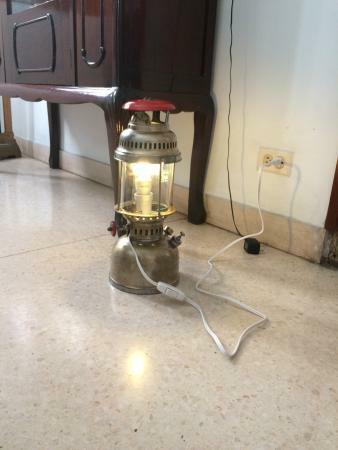 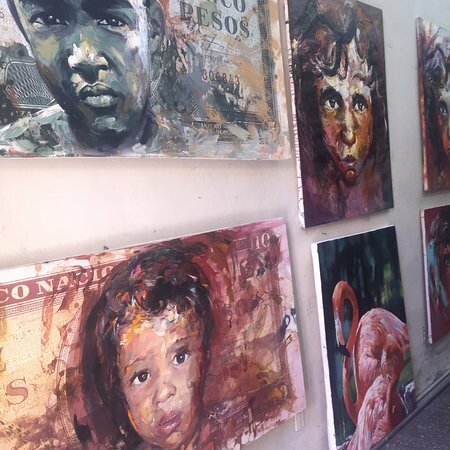 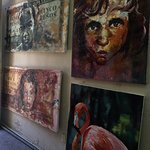 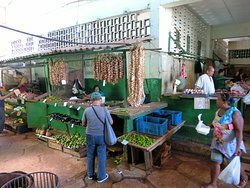 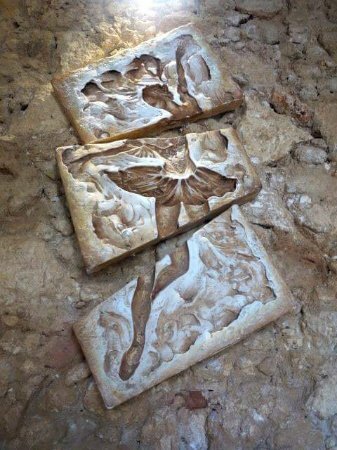 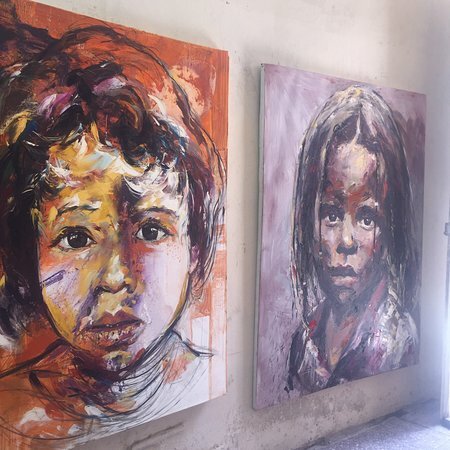 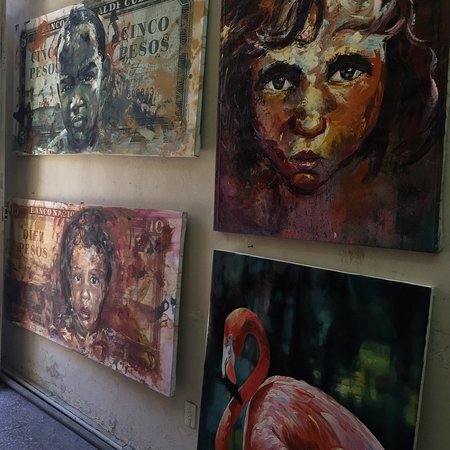 I liked this place, I think if you want to buy a good painting and meet talented young Cuban painters, you can not fail to go to this place, excellent!!!!! 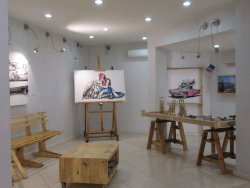 A Great Place to Visit & to Buying wonderful art! Thank you Justin! Feel free to upload a picture of your painting on this site! 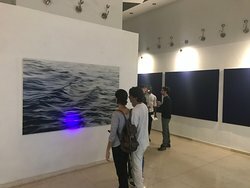 Get quick answers from Studio O'208 staff and past visitors.